Thanksgiving or not we think it’s important to regularly reflect on all of the things in life we’re thankful for. Our friends, our family, our health, our amazing country, and naturally, Shawn Mendes. Shawn, who is nominated for Favourite Social Artist and Favourite Artist in the Adult Contemporary category at the upcoming American Music Awards on October 9th, is an absolute sweetheart. We’ve loved him ever since his rise to fame on Vine back in 2014. Vine might be a thing of the past, but we’re so beyond grateful that Shawn is here to stay. SIGH. 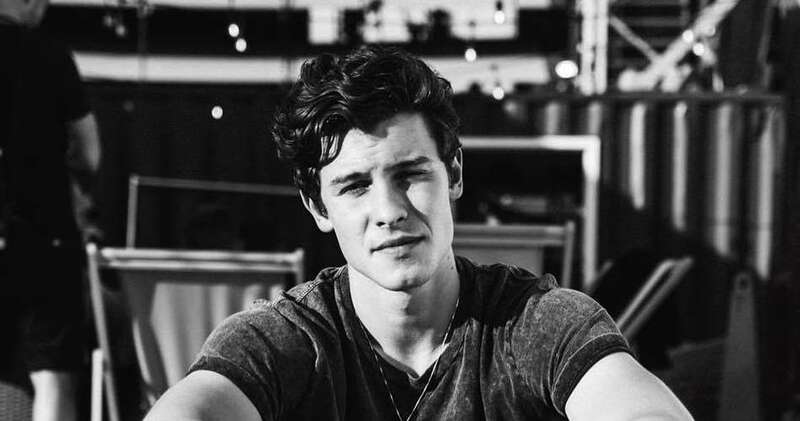 We know there’s no such thing as the perfect person, but Shawn Mendes seems to be pretty damn close. This list could have been as long as our to-do list, but we didn’t want to include every reason we’re thankful for Shawn because we’d love for you to tweet us @umusic and let us know why you’re thankful for him.